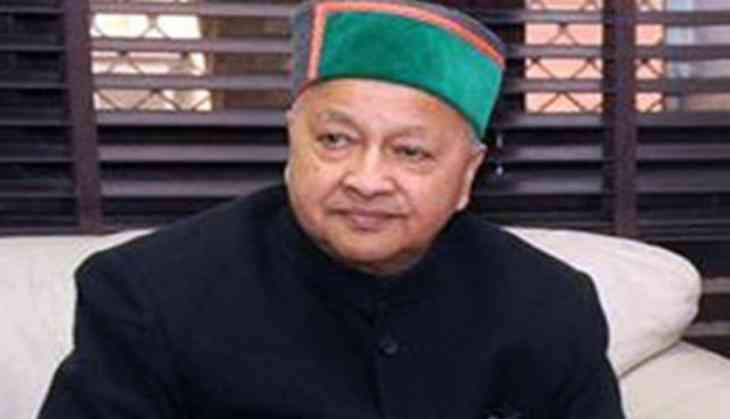 A day after being booked by the Central Bureau of Investigation (CBI) special court in a disproportionate assets case, Himachal Pradesh Chief Minister Virbhadra Singh on 1 April accused the Bharatiya Janata Party (BJP) of conspiring against him and asserted that all charges levied on him were fabricated. Hearing in this case is being continued by a Delhi court. Earlier on Friday, the CBI filed a chargesheet in the case. The chargesheet also contains the name of Singh's wife Pratibha along with others, bringing the count of the accused upto nine. Life Insurance Corporation agent Anand Chauhan, his associate Chunni Lal, Joginder Singh Ghalta, Prem Raj, Lawan Kumar Roach, Vakamullah Chandrashekhra and Ram Prakash Bhatia have also been named in the chargesheet. The fresh blow to the Chief Minister comes after the Delhi High Court dismissed his plea challenging the FIR filed by the CBI in the disproportionate assets case. The CBI had registered an FIR for alleged property of Rs. 6 crore amasIsed between 2009-12 during Virbhadra's tenure as the union steel minister. The Chief Minister had earlier dubbed the CBI action as "politically motivated."